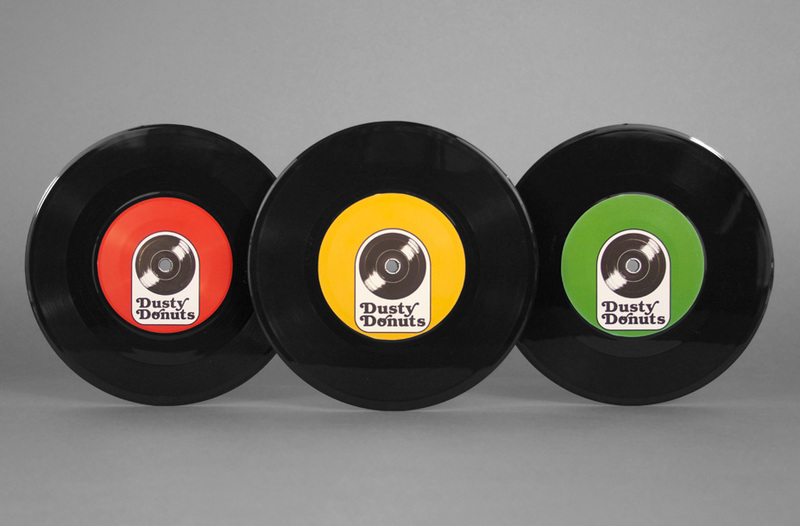 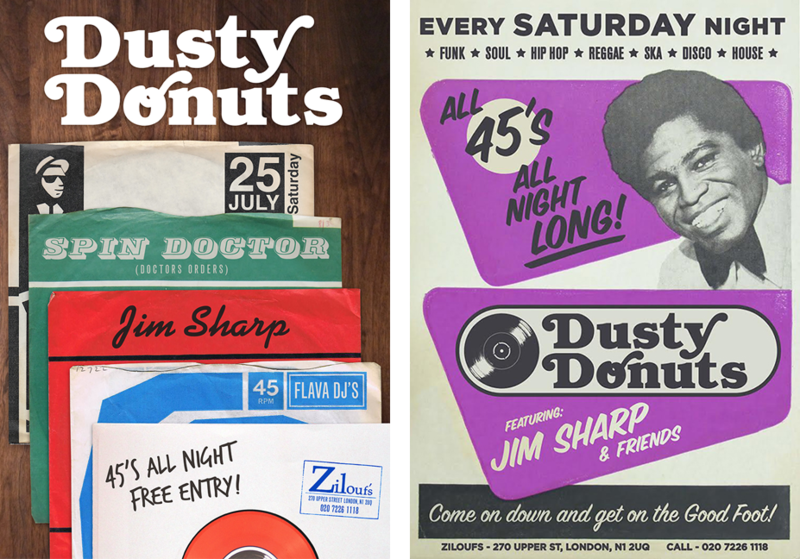 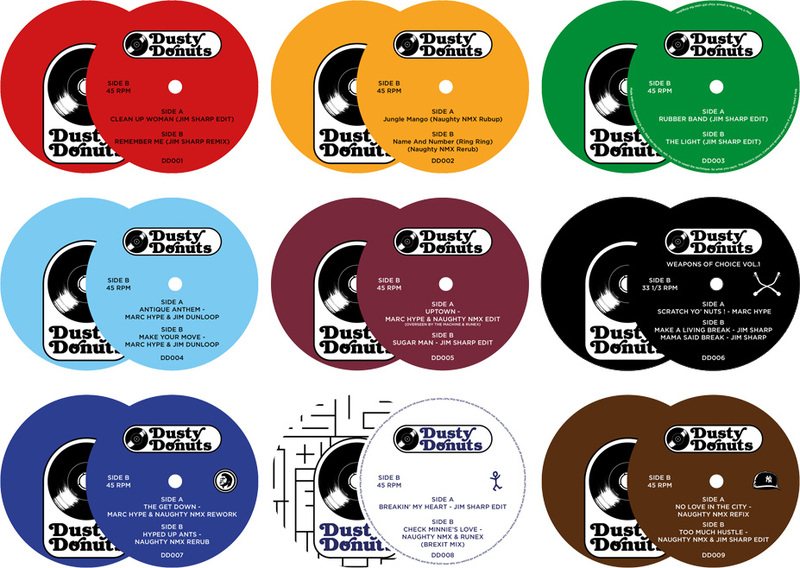 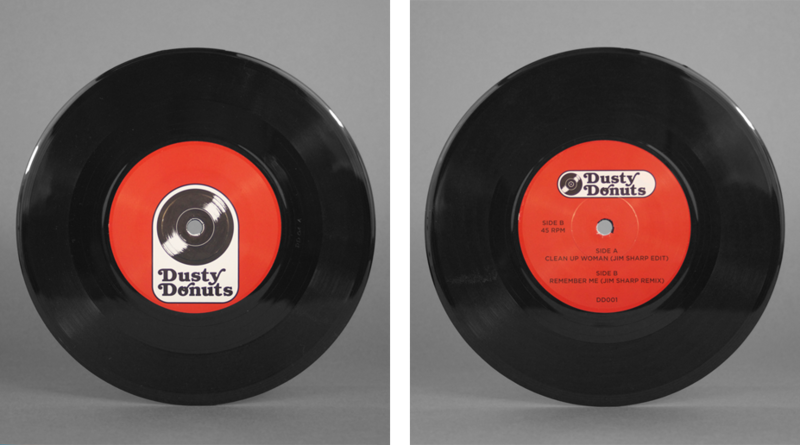 Dusty Donuts is a Berlin based record label dedicated to keeping vinyl alive, especially in the 7″ format. 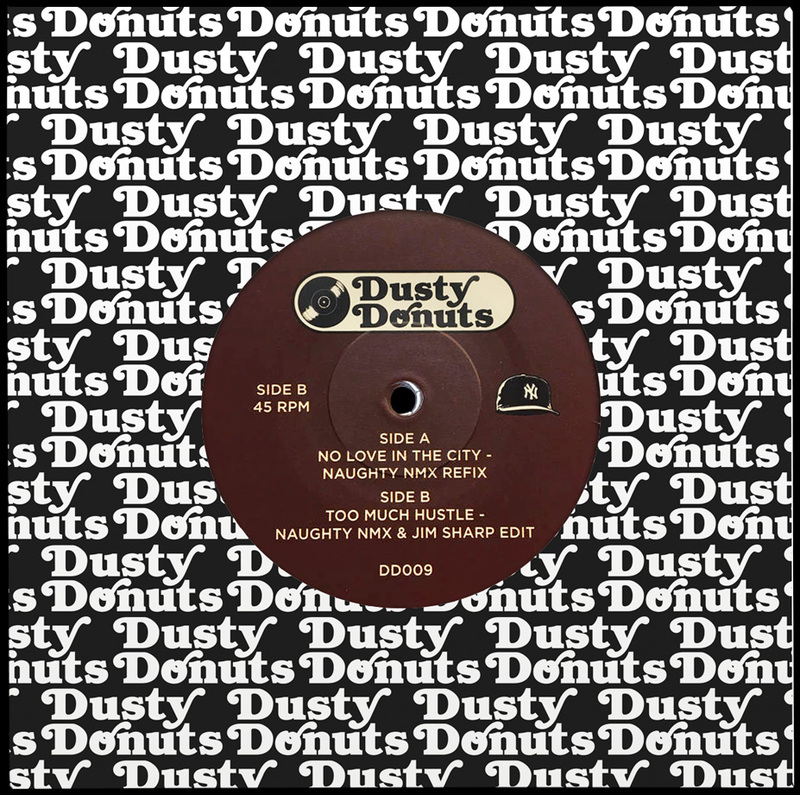 Releasing edits of funk, soul and hip hop classics every couple of months and hosting regular events in Berlin, Hamburg and London. 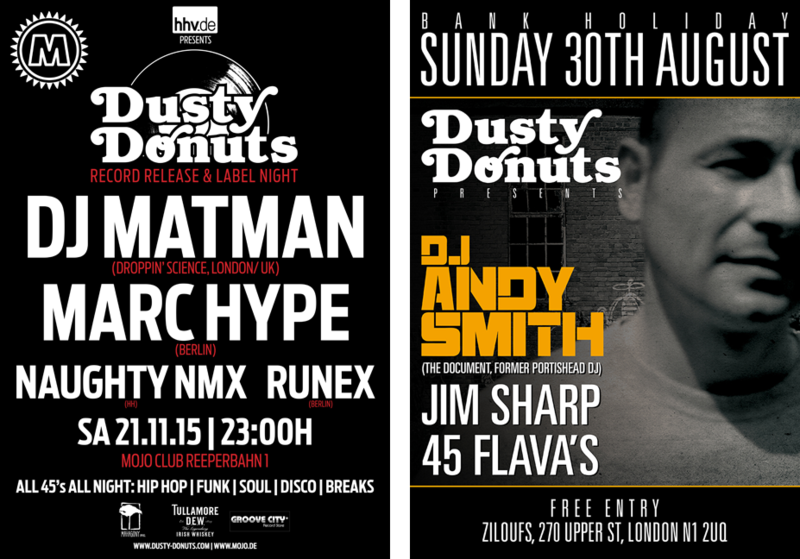 I was commissioned to design their logo and brand identity across their record releases and event promotion material.